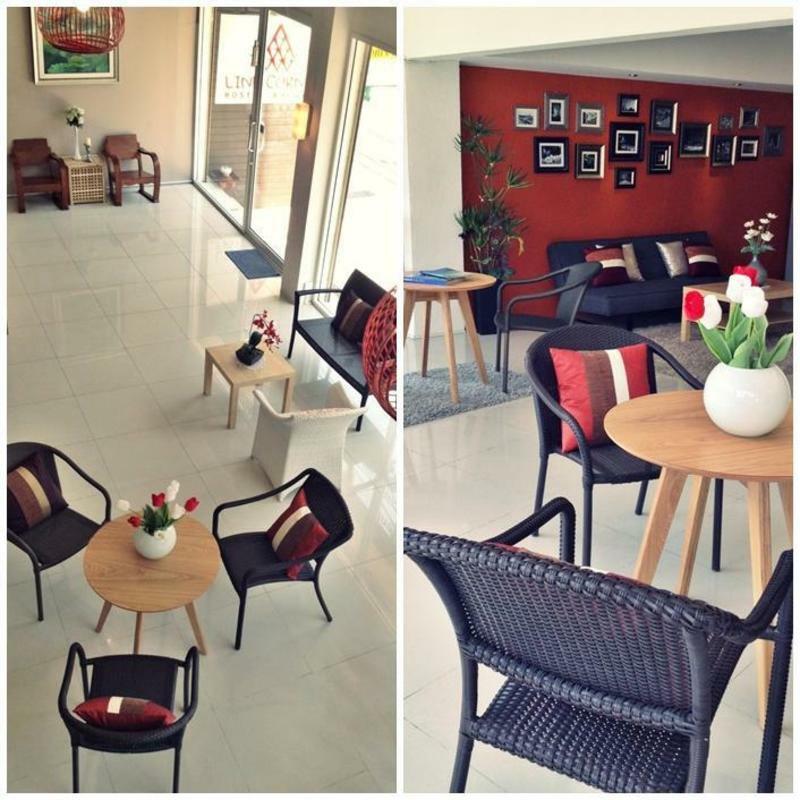 Link Corner Hostel Bangkok is located in the center of Bangkok, just less than a minute walk from the Ratchaprarop airport rail link station and 10 minutes away from Siam Square. It takes 30 minutes from the airport and costs only 45 THB. We are surrounded by shopping streets, fashion malls, museums, palaces, pubs and restaurants. We also offer: large and cozy living room, book corner, free computer & internet access, cable TV, laundry, luggage storage, 24 hrs. access, and security locker in all rooms. Our staffs are friendly and we will try our best to make most of your trip to the Land of Smile. Take an airport rail link (city line) and drop off at Ratchaprarop station.